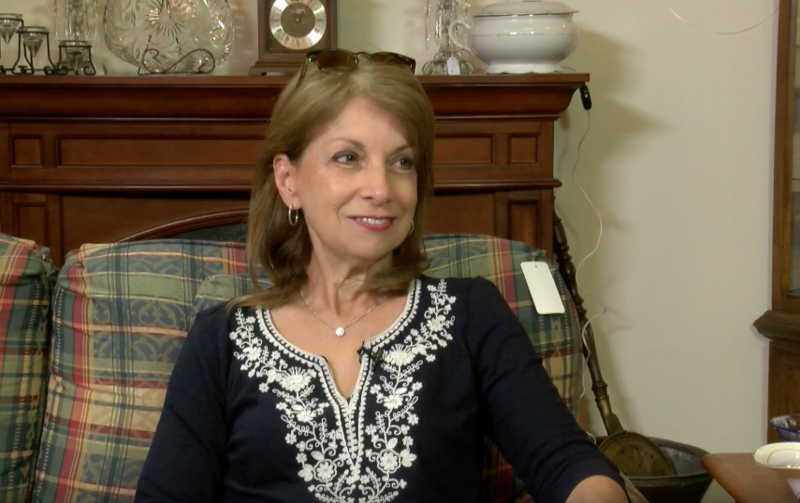 Lynn sits down with Jean Connelly, Director of the Center for the Arts. They discuss the Center for the Arts fall programs, from Arts on the Go! a program which brings kids to art venues across the area like the Hopkins Center for the Arts. To an open studio event Columbus Day weekend, October 6 & 7th where a dozen artists will open their studios to the public.